YOUR PLACE IN THE FUN. 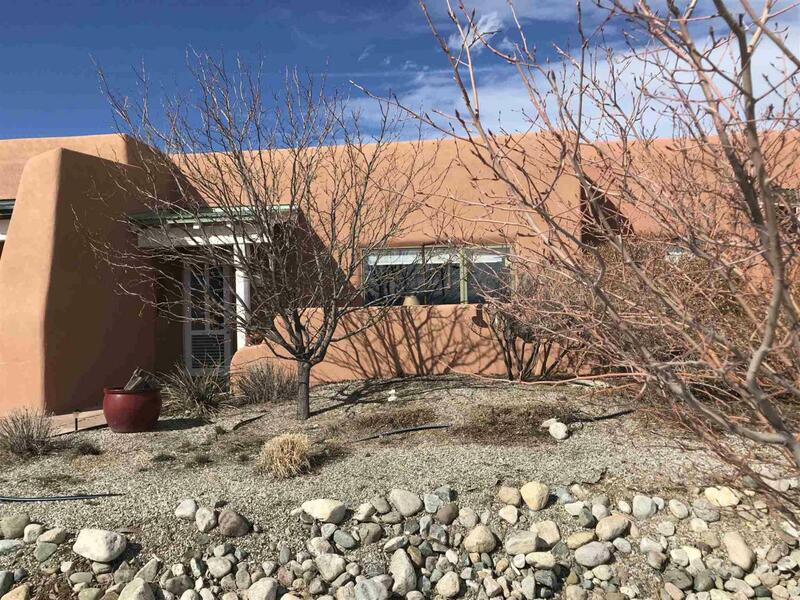 If youre looking for a stylish get-a-way thats convenient to Taos Ski Valley and the great outdoors plus convenient to town, this is it! 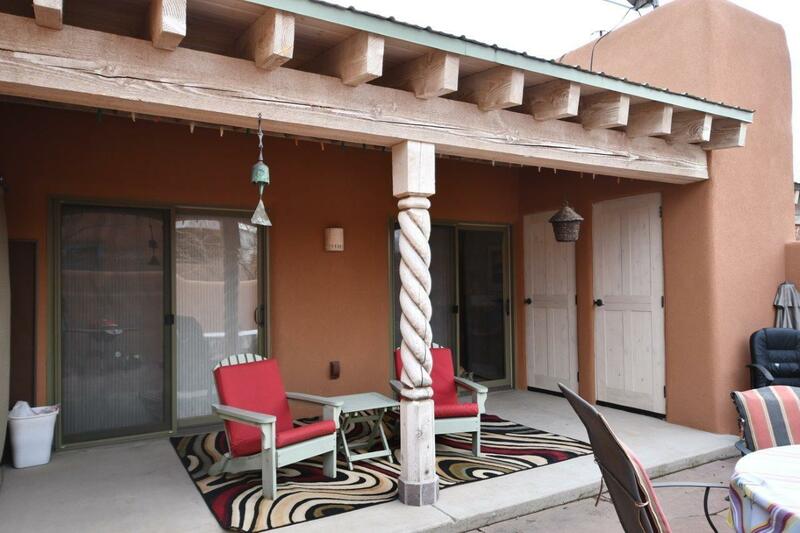 With 2BR/2BA this well-maintained condo has lovely SW touches, a kiva fireplace and walled patio. High ceilings and lots of light provide an airy feel. 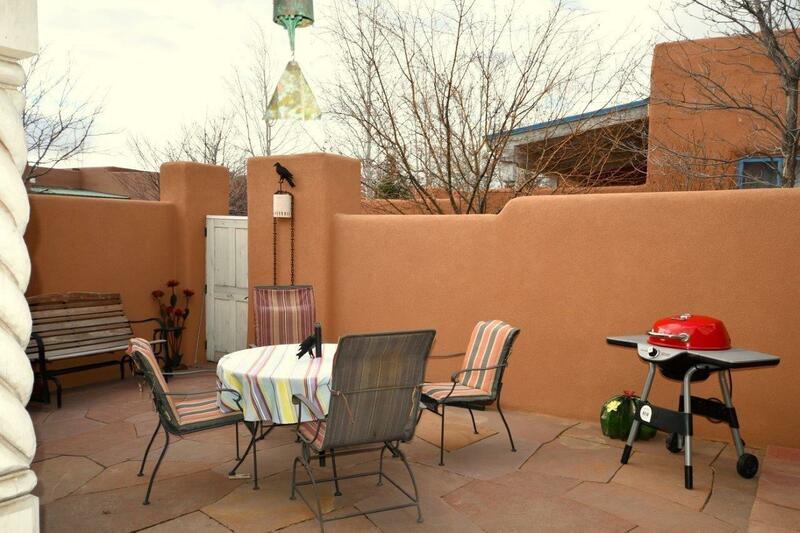 A corner kiva graces the living room and vigas, nichos, and bancos provide a true Taos feel. The master looks onto the private walled portal and patio to bring the outdoors in. The master bath features a large walk-in shower. 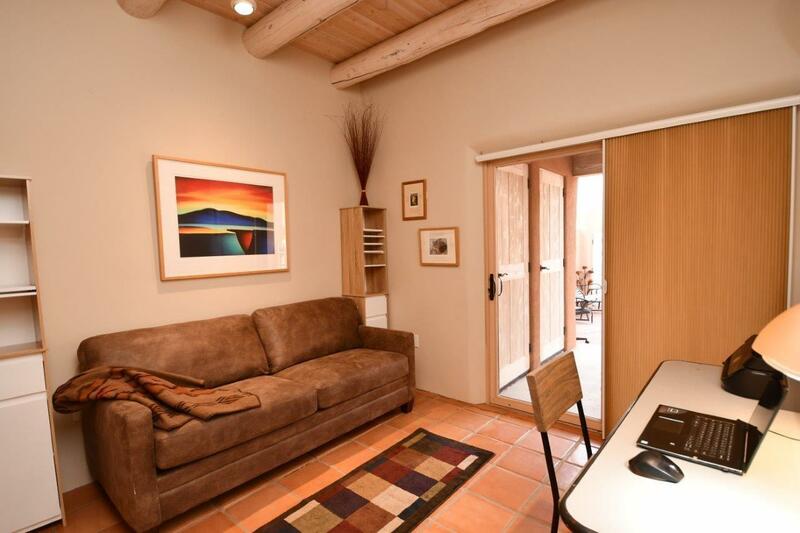 The 2nd BR now doubles as a office/guest bedroom and also enjoys opening onto the portal and patio in back. The construction is eco-friendly with natl gas subfloor radiant heat, rastra construction, and passive solar gain. The Quail Ridge complex with tennis, pickle ball, and pool, restaurants, wine shop, and KTAO entertainment venue are close by in this desirable Northside location. Let the fun begin! Listing provided courtesy of Diane Enright of Berkshire Hathaway Homeservice. © 2019 Santa Fe Association of REALTORS®, Inc. MLS. All Rights Reserved.